Strategic Vision Says We Love, Love, Love, Love, Love Hyundai! 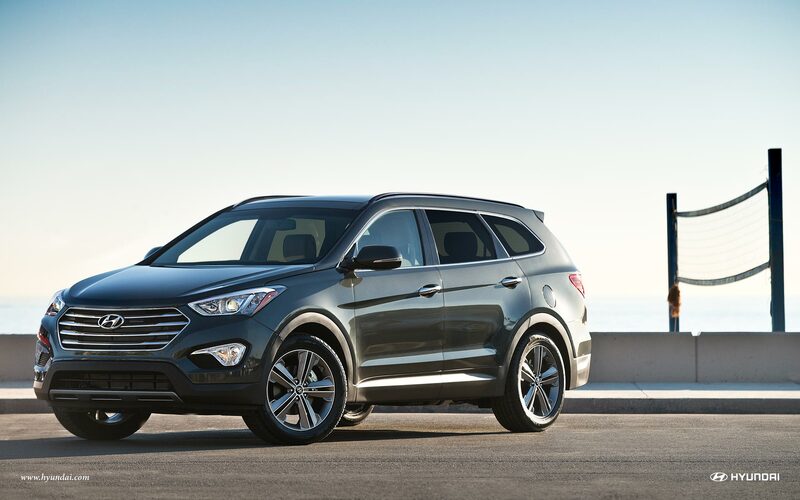 Five, count ’em, FIVE Hyundai models have been named to Strategic Vision’s list of the “Most Loved Vehicles in America”! They are the Elantra GT, Sonata, Genesis, Santa Fe, and Equus which also was the second highest scoring vehicle overall. In picking winners Strategic Vision measured “love” by considering factors like customer loyalty, satisfaction, and emotional response. To read the entire Strategic Vision press release click here. Previous Previous post: First Butler Open House of 2014 a Success!